Today we’re chatting with the awesome Brighton Walsh who’s debut New Adult Novel, Caged In Winter came out this week! You may remember Brighton was also on WWWriting with Jennifer Jackson during Pitchwars! Watch that Link to bide some time till tonight’s episode! 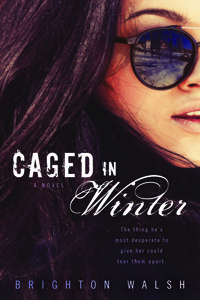 Her debut novel, Caged in Winter, was released with Berkley/Penguin on November 4, 2014. 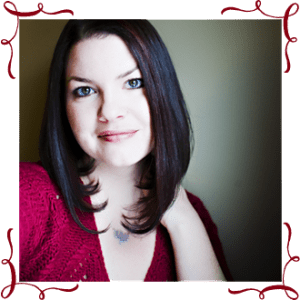 She is represented by Mandy Hubbard of D4EO Literary Agency.